This property has had 14 views in the last 3 days! "Devine Intervention" is an enormous home, sitting conveniently in Surf City. A small convenience store and a couple of local attractions/nightlife are just across the street, yet, you are still just one home back from the ocean. More than enough room for parking boats and trailers! A long, graceful stairway leads you into the lower level of the home. Three bedrooms are located on the lower level with bedroom one to your immediate right and bedroom two to your left. Bedroom one has a wonderfully decorated interior with a queen bed and spacious closet. Bedroom two also offers queen sleeping accommodations and shares a bathroom between bedroom three. Bedroom three provides two twin beds along with a TV for a little quiet time after a busy beach day. Each bedroom lies on the outer wings of the home with a bonus living room located in the rear. Extremely comfortable living room furniture, television, stereo and access to the ocean view deck await from this portion of the home. Conveniently located in the hallway is the laundry area as well as an additional bathroom. Upstairs opens into a spacious living room area with plenty of seating, including two dining areas a kitchen and eat-in bar. Glass doors provide access to the oceanview deck from the top floor. In the rear of the home is the fourth and final bedroom. A large master suite complete with ocean views, carefully decorated furnishings, a VERY large master bath and walk-in closet awaits. Underneath the home, you will find plenty of parking, a large outdoor shower and a picnic table for dining alfresco. 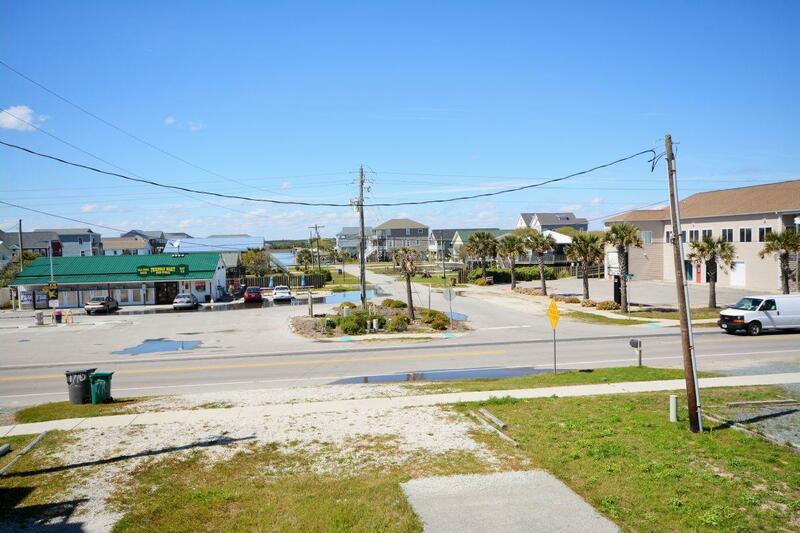 "Devine Intervention" is a bargain beach getaway that is central to downtown Surf City and provides ocean views just one home back from the ocean and beach access. "We had the best week ever for our wedding, family from out of state and friends. The weather was perfect, the house was amazing. Highly recommend Devine Intervention as a vacation spot. Having the convenience store across the road was a major convenience as well!!!!" No. There is not a swimming pool at this home.